The fact the main suspect in the Berlin attack ended up in Milan while an international manhunt for him was underway is bound to fuel more criticism over Europe’s open borders and police cooperation. The fingerprints of the dead man reportedly match Anis Amri’s and those found in the truck used in Monday’s attack, and ISIL’s news agency Amaq released a statement on Friday acknowledging the death of the Berlin Christmas market attacker. 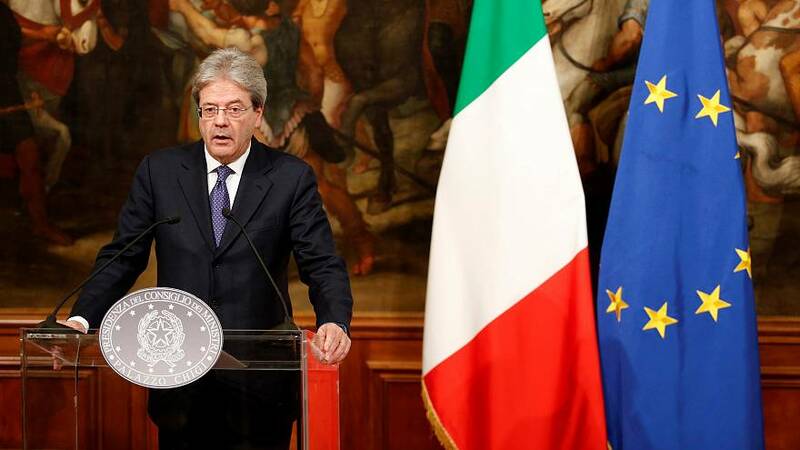 Italian Prime Minister Paolo Gentiloni said Amri’s final stop “underlines the importance of an increased control over our territory, of cooperation among security forces and armed forces and the importance of tight cooperation also at the international level”. A rail ticket found on Amri’s body reportedly showed he travelled by high speed train from France to Turin in Italy, where he caught a regional train to the Milan suburbs. Eurosceptics were quick to blame the Schengen open-border pact for Amri’s escapade. France’s Marine Le Pen labeled it a “security catastrophe” and Britain’s Nigel Farage a “risk to public safety”. A judicial source told Reuters that police had a tip off that Amri might be in the Milan area and that additional patrols had been sent out to look for him. However, Milan’s police chief said the officers who shot him dead were carrying out a routine patrol and had no information that he was in Milan.